Media has undergone tremendous changes in the last five to ten years and it is a PR pros job to adapt and keep up with the current climate. While a barrage of top tier national media outlets have folded in the last few years including books like Lucky, and Fitness, niche publications are on the rise. Smaller print and digital publications that cater to niche audiences are a great way to expand your client’s audience. Smaller publications that cater to niche audiences are a great way to expand your client’s audience. Riposte is a quarterly publication featuring artistic editorials and interviews of female creatives. The magazine is distributed in the UK, Europe, Australia and the US. If you have a female client doing something interesting or innovative, this could be a great outlet to get an in-depth profile. A bi-annual print magazine aimed at merging fashion and art with pop culture as well as writing about advocates of social justice, sustainable initiatives and cruelty free alternatives. If you have a client with modern, hipster vibe or a brand helping the world in some way, The Wild Magazine may be a great option. If you have a client with modern, hipster vibe or a brand helping the world in some way, The Wild Magazine may be a great option. Yoga Magazine is a monthly print publication specializing in yoga, well being and natural living distributed in the US and the UK. The magazine features products and services for better living, but also accepts writer submissions. Perhaps your client doesn’t have a product that would fit into the editorial content of the magazine, but practices yoga or recently went on a retreat to an Ashram. They may be a good fit to write about leading a balanced life through Yoga. Super fashion forward and artistic fashion bi annual magazine filled with editorial spreads, cultural criticism and essays that are timeless and more fashion focused than trend focused. 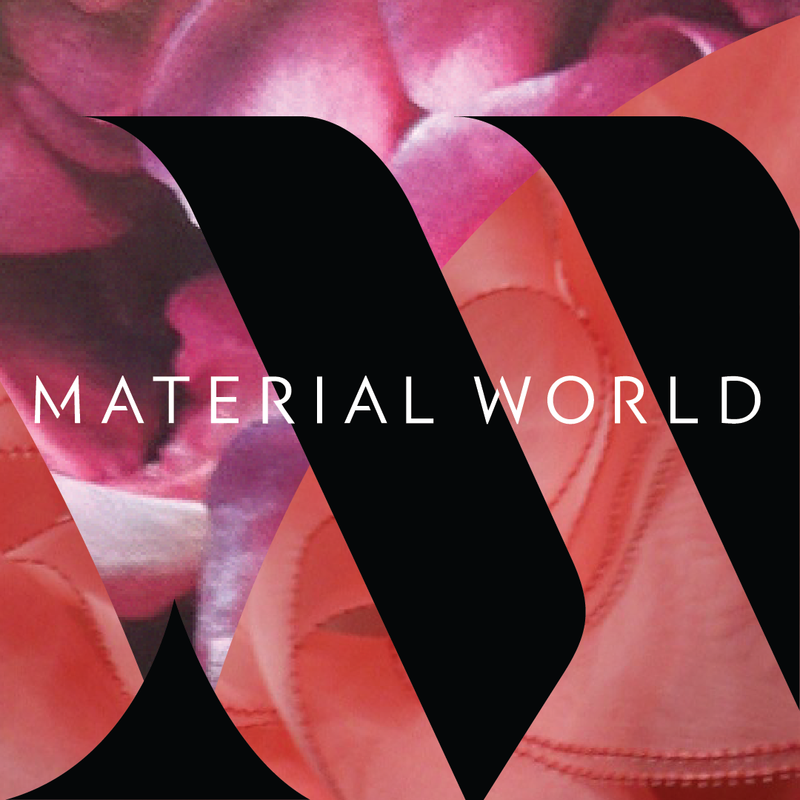 If you have a client creating something unique, beautiful and focused on craftsmanship or quality, Worn Fashion Journal is a great outlet to submit your client’s products for editorial consideration. The Dapifer is an independent magazine based in New York seeking to take an introspective view of fashion and art. The magazine features provocative articles and editorials. The magazine is distributed worldwide and features top stylists and fashion industry insiders collaborating. 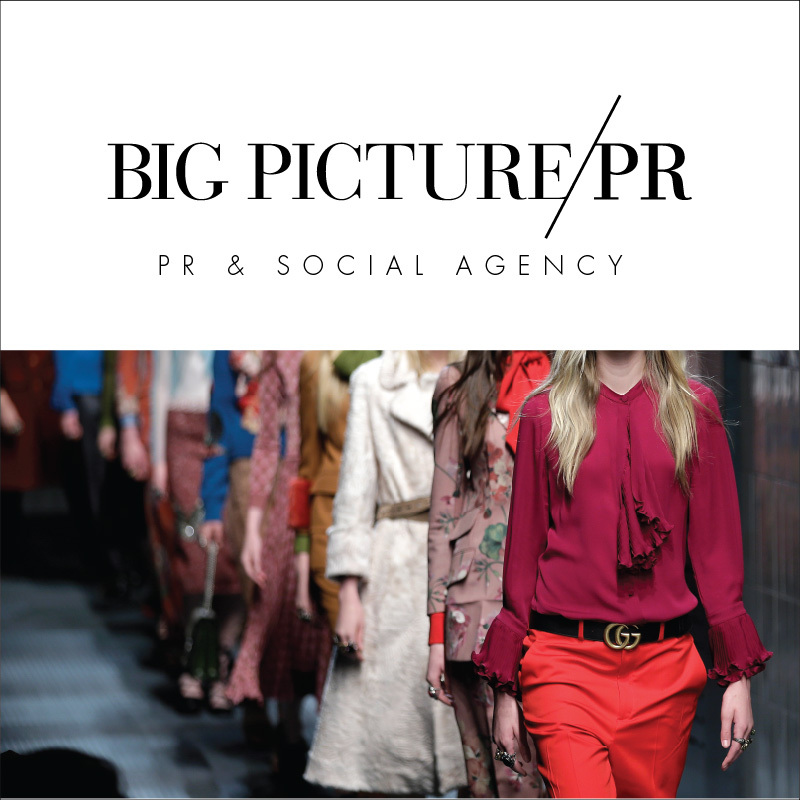 This magazine’s main focus is on editorial spreads and so clients that have fashion and accessory items available for pulls are the best fit. While the number of mainstream media outlets is decreasing, the niche publishing market is exploding. By seeking out a hyper-targeted audience for your clients, you can find new avenues for placement. PS: Check out PR Couture’s different fashion media lists to ensure you always have a bevy of email contacts at your fingertips!